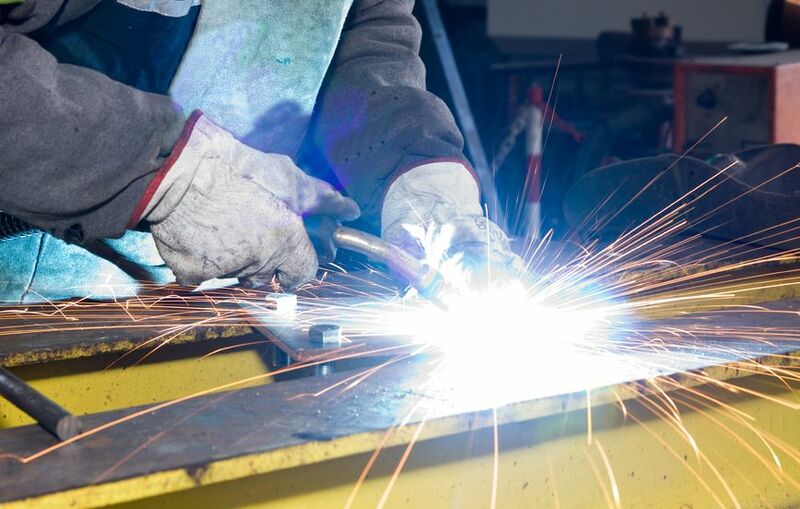 Most types of metal and plastic manufacturers are in our network of excellent shops. Search here for what you need. Click here for “capabilities” page or use the drop down in the top banner for the areas of excellence we can offer. This is designed to make your job easier. Swiss turning for medical, aerospace, and more. 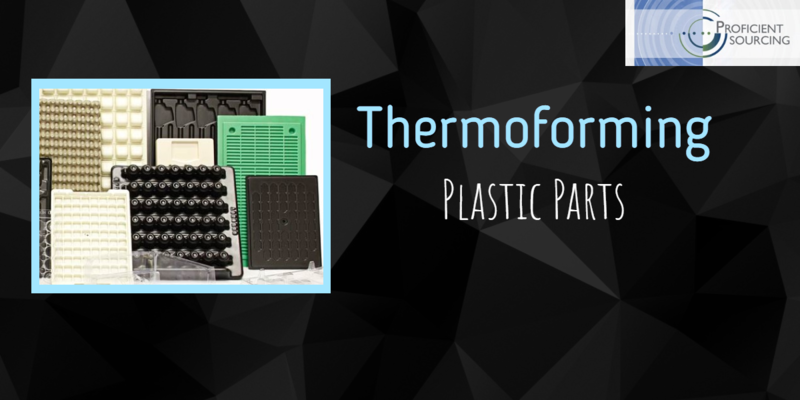 Or almost any custom metal or plastic sourcing for manufacturing. 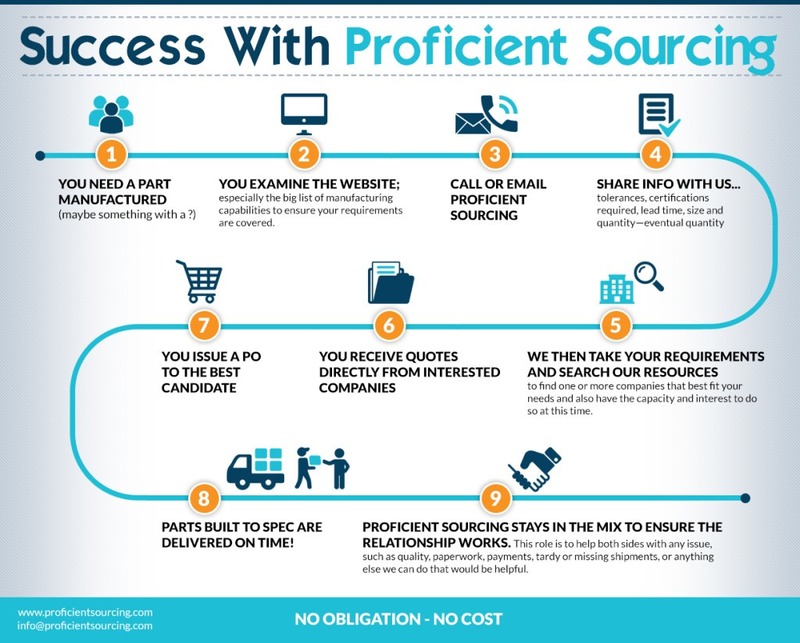 Need sourcing help done proficiently and FAST? Just Contact us. 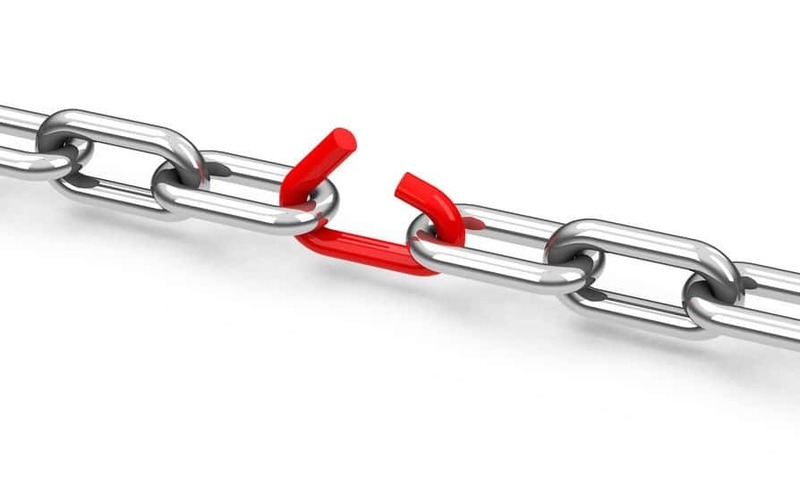 We ensured a quick transition to a new qualified supplier. When a subsequent relocation led to inventory and payment issues, we ensured the situation was resolved to everyone’s satisfaction. We located this company’s initial supplier, who met their needs over several years. When conditions changed on short notice, we immediately helped transition to a new supplier. Despite the need to move tooling equipment, the transition was accomplished without any missed shipments. 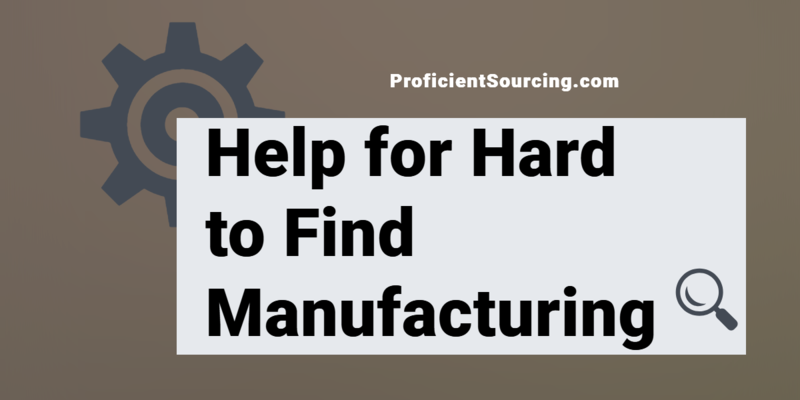 We connected the foundry sourcer to a US company with a Chinese subsidiary that has the needed capabilities, including management of Chinese operations. Annual purchases from this supplier will soon exceed $1 million. We quickly found two candidates, and helped select the best fit. The builder has continued to work with this supplier. We identified and prioritized six candidate suppliers, and assisted in final negotiations. The chosen supplier has consistently exceeded the manufacturer’s needs…so much so that they continue to supply $1 million (and growing) in inventory per year. 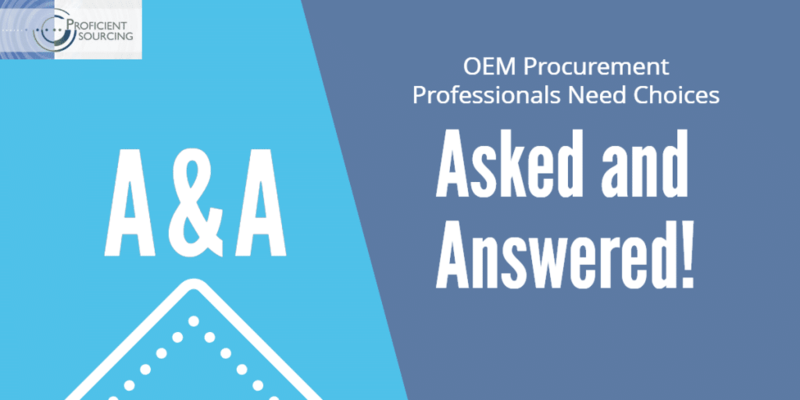 OEM Procurement Professionals Need Choices: Asked and Answered!